Last month Betfair the most popular and well known casino and sports betting site stopped accepting players from India. This decision came into effect from 28th January, 2019. 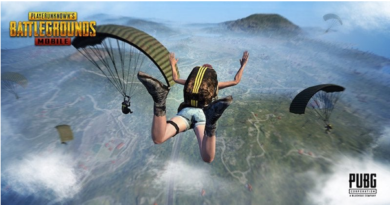 Betfair, is the leading international betting exchange that offers great games and sports to gamers from all over the world. 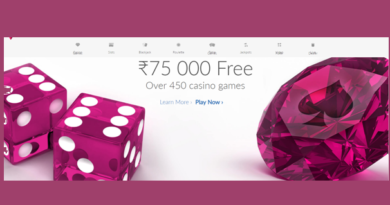 In an email sent to its Indian users, the online betting behemoth informed that it would stop taking bets from Indian users and closing down access their website to users from India from 28th January. If you as an Indian has a casino account with Betfair then be it known that Betfair asked users to manage any open positions and withdraw any funds they have. 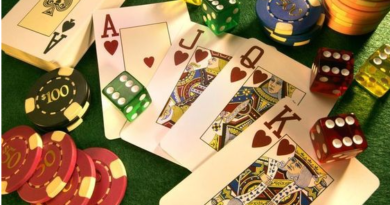 Betfair in its communique to users did not specify the reasons as to why it was suddenly ceasing all India operations. 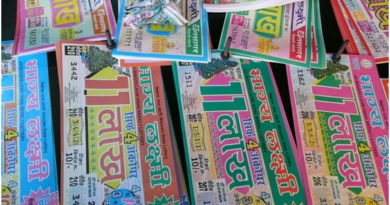 Be it known that in November 2018, the All India Gaming Federation (AIGF), had written a letter to Prime Minister Narendra Modi stating that several offshore betting websites, including Betfair, are illegally accepting players and deposits from India in contravention of the Foreign Exchange Management Act, Prevention of Money Laundering Act and other laws. The other country also banned from Betfair casinos is Albania. 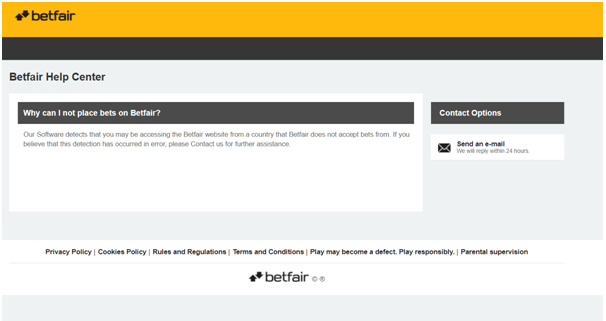 Albania has a new gambling law banning online gambling thus Betfair also now doesn’t accept players from this country. Betfair is one of the world’s largest international online sports betting providers. 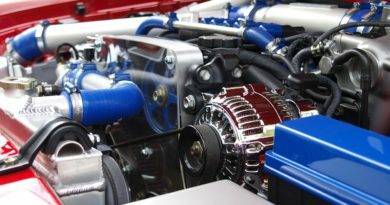 employs more than 2,000 people worldwide. Betfair holds gambling licences in Gibraltar, Malta, Italy, the United States and Tasmania and is committed to high standards of integrity and has agreed over 40 Memoranda of Understanding with sports governing bodies. It offers the Betting Exchange, other sports betting products, casino games and poker to its players. The Betting Exchange takes a commission on the net winnings of a customer in a given market of between 2 and 5%. .com is offered in 17 different languages. Betfair processes more than five million transactions every day, more than all European stock exchanges combined. 99.9% of transactions are completed in under a second and has more than three million registered customers. 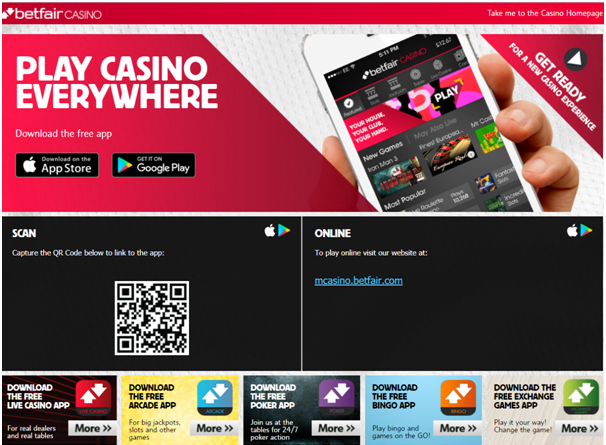 Betfair offers Sports betting, Mobile betting, Casino games, Poker and various other games to bet and gamble to various countries now excluding India.